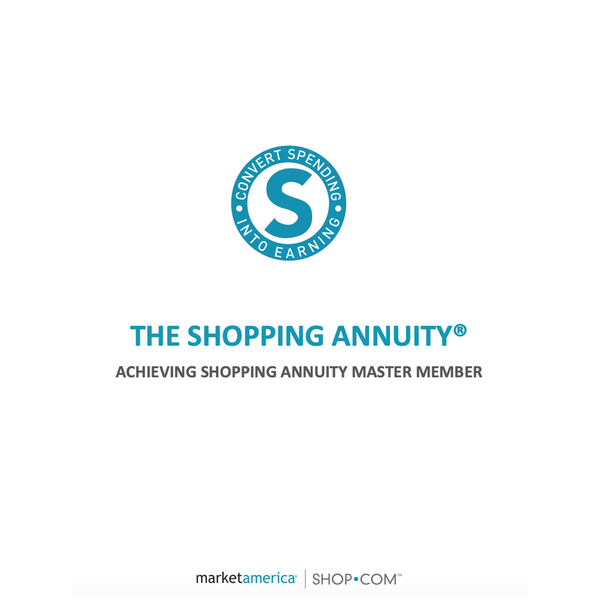 Market America aggressively enforces its intellectual property rights to the fullest extent of the law. Illegal copying of Market America software programs and audio downloads is a crime. Copyright laws may provide for severe civil and criminal penalties for the unauthorized production or distribution of copyrighted material. Copyrighted material includes, but is not limited to, computer programs and accompanying sounds, images and text. You can report incidents of software piracy from this site by sending an email to ps@marketamerica.com. Thank you for your help in joining us in our piracy prevention efforts.